Chester succumbed to a second successive away defeat in the National League North, as hosts Hereford secured a deserved 2-0 victory at Edgar Street. Goals either side of half-time from Danny Greenslade and Mike Symons were enough for the Bulls to record a fifth consecutive home victory, as the Blues’ winless run on the road extended to just under three-and-a-half months. George Green made his first start of the season since signing in the Summer, Bradley Jackson also secured his first appearance in the starting lineup. Akwasi Asante, Gary Stopforth and Danny Livesey all missed out through injury. Additionally, academy graduates Matty Waters, Cain Noble and Lloyd Marsh-Hughes were included amongst the substitutes – Matty Thomson continued to cement his place at full-back. A nervy start for the visiting Blues opened the contest, Simon Grand’s backpass was underhit and Grant Shenton had to outstretch his right leg to see the ball safely trickle past the post. 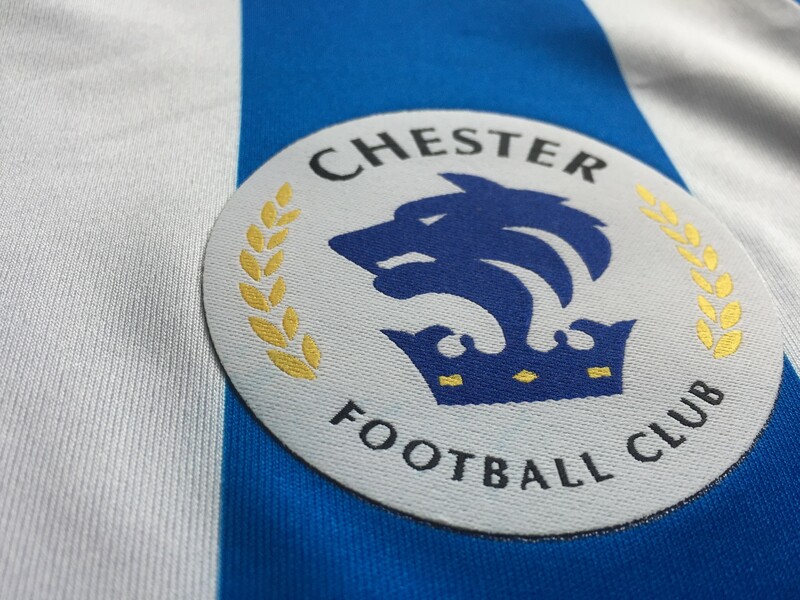 Chester began to find their feet but couldn’t carve a chance together, instead Symons beat Thomson at the other end, executing a roulette before the young full-back made up for his error with a well-timed tackle. With nine minutes on the clock, the Blues ventured forward with the best chance of the early exchanges. Jackson collected the ball within 12-yards and fired his effort at the palms of Matt Yates, the ‘keeper collecting the rebound before Chester’s number nine. At the other end, referee James Durkin waved off two shouts for a Hereford penalty. Thomson’s afternoon came to an abrupt end with ten minutes on the clock. Clutching his left leg, the youth academy prospect was withdrawn for his counterpart Waters. 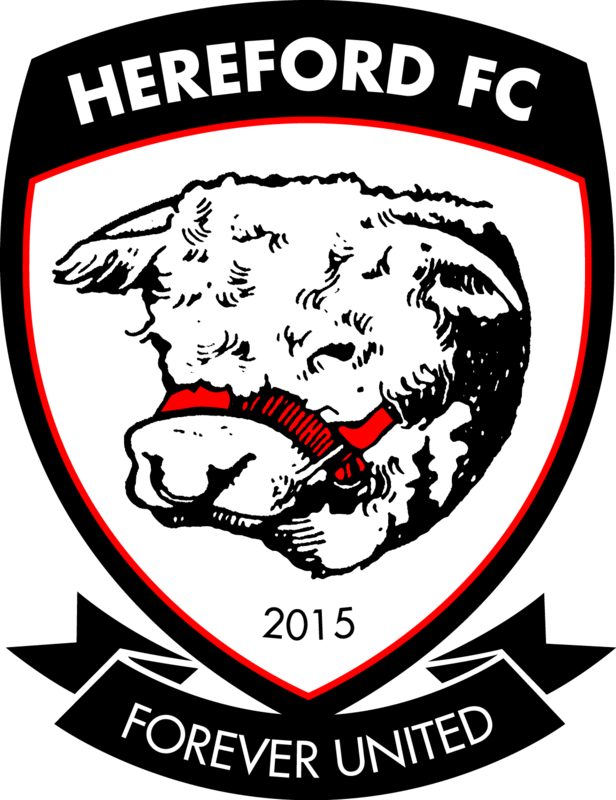 The Seals’ defence looked shaky in the following ten minutes, with a number of Hereford attempts to deliver a ball into the box having to be forced away. The Bulls’ Keiran Thomas was cautioned for a heavy challenge on the substitute Waters, the resulting free-kick causing danger but not enough to trouble Yates. But the Bulls finally took a deserved lead on the half hour mark. James Roberts took on Gary Roberts and successfully laid his pass off for Greenslade who rifled his effort into Shenton’s near side. Yates continued his hot streak in between the sticks, this time on-hand to block Craig Mahon’s close-range effort with his face. Hereford remained first to the majority of the game’s loose balls and the Blues had to take their chances soon, which were few and far between. Hereford came agonisingly close to doubling their advantage with 38 played, a quick counter from Chester’s weak corner culminated in a rushed effort by George Lloyd, whose measly effort was wide of the outrushing Shenton’s near post. The Bulls midfielder had another go during first-half stoppage time but his shot looped over the crossbar. In a drab opening 15 minutes to the second half, the Seals mustered up the greatest chance as Jackson’s deflected effort fell for Anthony Dudley but, stretching, the forward placed his effort wide. Hereford continued to attack the flanks but to no avail, a number of low deliveries easy for Shenton. A corner with twenty minutes to go proved enough to effectively seal the points, Symons scrambling home from close-range. With ten minutes to go and time ticking away for the Blues to mount an improbable comeback, Grand beat Yates to a ball from 12-yards but his looping header was wide of the post. Chester, failing to get a foothold in the contest at any real point were left dejected as Durkin blew for full-time. The Seals return to action at the Swansway Chester Stadium next, as they welcome in the new year with Southport the visitors on Tuesday (3pm). 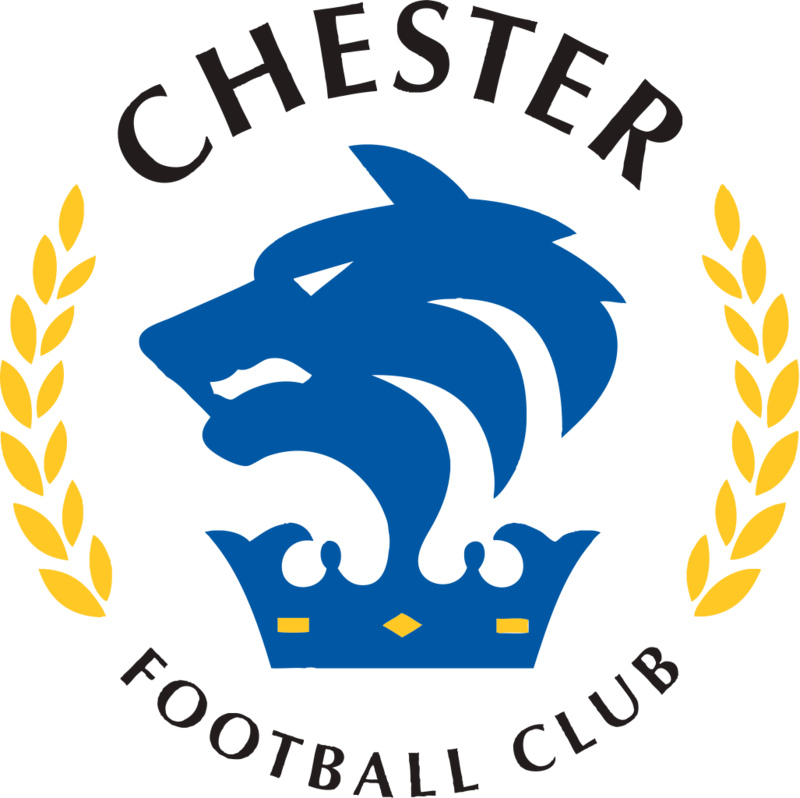 CHESTER: Shenton, Thomson (Waters 16), Grand, Roberts, Moran, Howson, Mooney (Smalley 59), Green, Jackson, Dudley, Mahon (Marsh-Hughes 79). SUBS NOT USED: Noble, Dawson.